Claudio is originally from Nanaimo, BC and moved to Vancouver, BC in 1985. 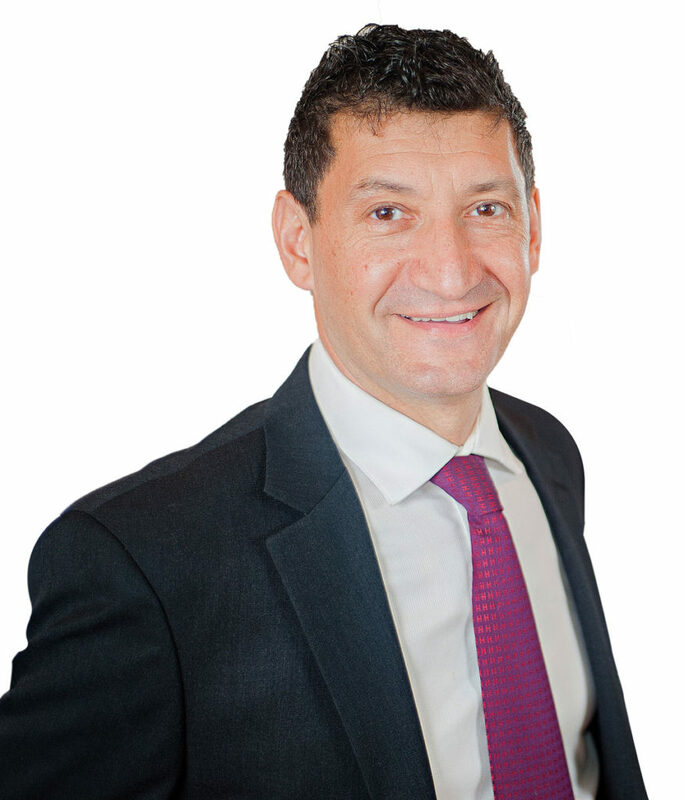 Claudio has been a full-time real estate agent with Sutton Group – West Coast Realty since 2004. Claudio lives in beautiful Deep Cove, North Vancouver, with his wife and two children where they enjoy the local neighbourhood and many outdoor activities at their doorstep including paddle boarding, skiing, biking, golfing, kayaking, and hiking. Claudio is a graduate of the University of British Columbia where he completed the Urban Land Economics program specializing in Real Estate Management. He has a diploma in Building Technology from the British Columbia Institute of Technology. Claudio believes in the strong marketing of properties and has sharp negotiating skills and a solid understanding of market conditions. Claudio believes in developing relationships built through continuous communication with clients and answering their individual requests and desires. Claudio has proven techniques in getting homes sold. He will market your property in a professional manner, focusing all his experience to help get you the highest value for your home within your time frame. Claudio makes this guarantee to you! Together, with his selling techniques, he will make your home sale a success! Why do customers continue to choose Claudio over other real estate agents? An expert in the marketplace and studies market statistics every day. Easy to reach and returns calls promptly. I welcome the opportunity to work with you in the purchase or sale of your home! Claudio was voted the 3rd best realtor on the North Shore by the readers of the North Shore Outlook paper in 2010.